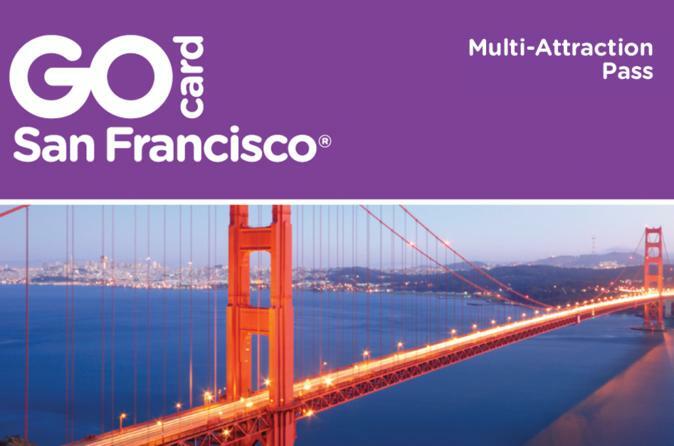 See San Francisco your own way with the flexible Go San Francisco Card. Do as much or as little sightseeing as you like, at your own pace while saving precious vacation dollars. Receive free admission to popular San Francisco attractions, and enjoy discounts on shopping and dining around town. Enjoy direct entry to attractions. Simply download your pass on your mobile device and go – no voucher redemption required!